Some days ago there was a case of one guy that was using VCDX certification (and several other certifications) without having it (or at least without demonstrate it). One of the biggest problem in certification credibility is avoid fraud. Of course some could gain the certification with cheats and other form of frauds, but for some kind of certification (like the VCDX one) this is not possible: who gain it usually deserve it. Actually there is a transcript tool for VMware certifications (and also for some accreditation) but it’s not public. You have your transcript in your own account. 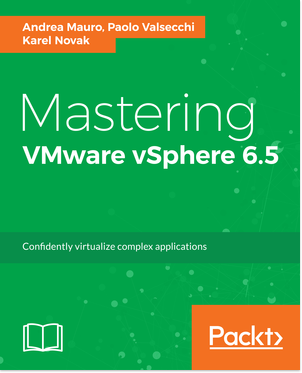 Also for each VMware certification there is also a printed version of the certification (but is not so difficult create a false scanned copy) and there isn’t a digital signed version that could be easy used to verify the certification validity. For all the certification a common way (but may require several time) could contact the the certification team ([email protected]) and ask them to verify the creadential and the certification ID. VCAP: as I know no brain-dump is available, so certification is quite reliable. But there isn’t a directory, so the only way to verify it is ask to certification team. Note that there is a unique ID for DCA and DCD. DT series: as I know no brain-dump is available, so certification is quite reliable (also the entry level VCA4-DT). But there isn’t a directory (unless some on-official on VMware Community), so the only way to verify it is ask to certification team. 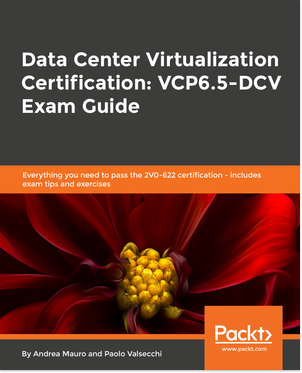 Note that there is a unique ID for VCA-DT and VCP-DT and formally the Admin and Design exam of VCDX3 path are not a certification (VCAP level was introduced with vSphere 4). VCDX: strong and difficult certification. There are around 75 people and a public directory is available. There is also a Linkedin group with only VCDXs (but not all). Same apply for the Twitter list maintained by Duncan Epping (also a VCDX). There is a specific VCDX ID. Actually exist only VCDX3 (no more available) and VCDX4 certification. In Italy there are only two people certified both VCDX3 and VCDX4. 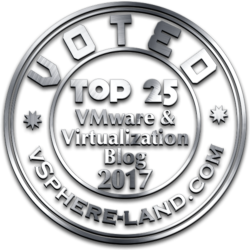 vExpert: is not a certification (is more like an award or an accreditation) and there is a public directory. Only for this way there is a specific badge in the VMware Community. Note that the Linkedin group is not reliable (some non vExpert are in this group). VCI: this kind of certification is only for authorized and official instructors. There is a specific area (VCI Portal) but not an official directory. Note also that each VCI must mantain his status. The best way to verify a VCI identy could be ask to another VCI.